17 Elliott Avenue – Fernie & Co. 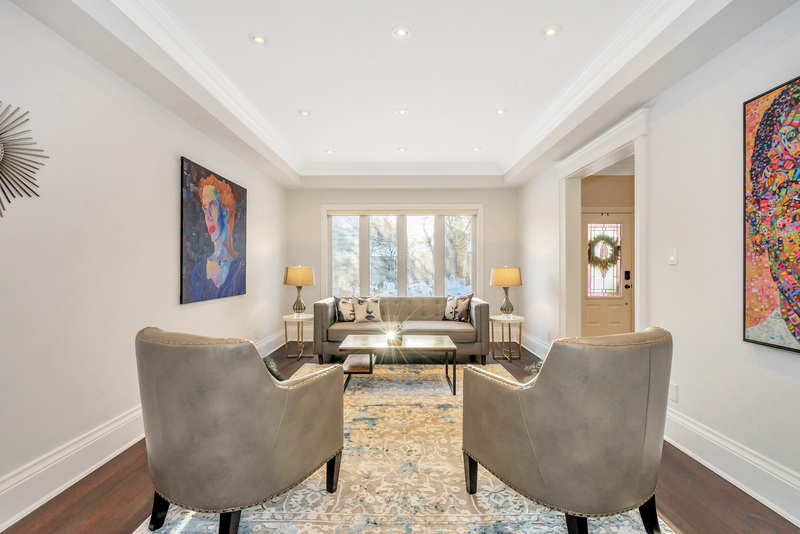 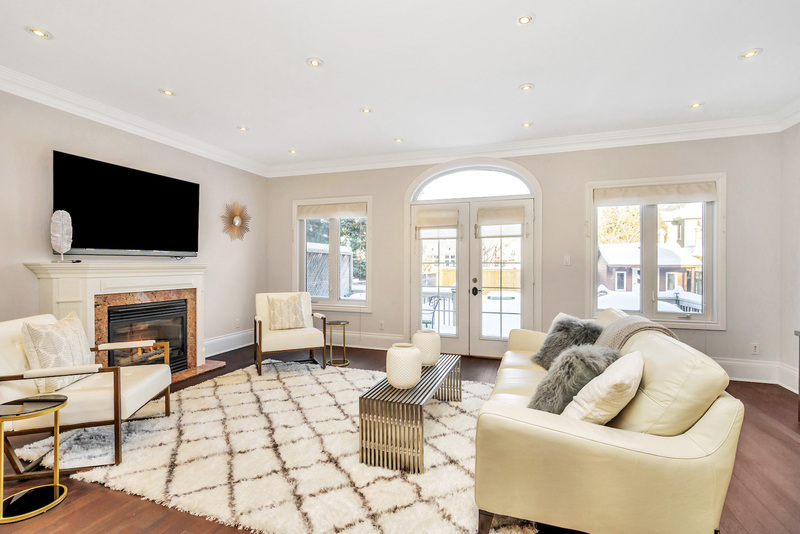 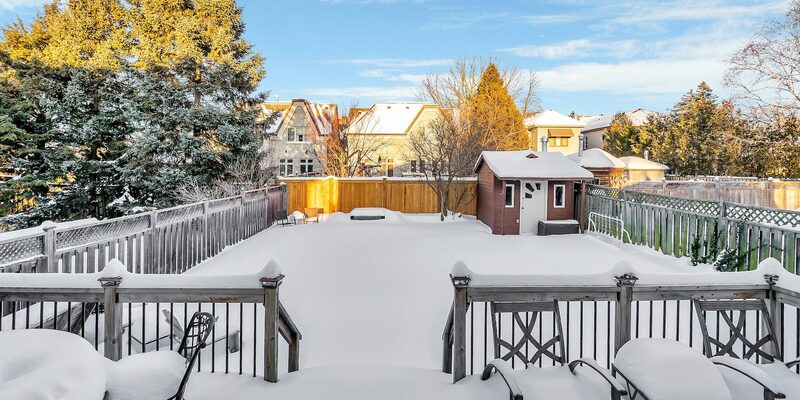 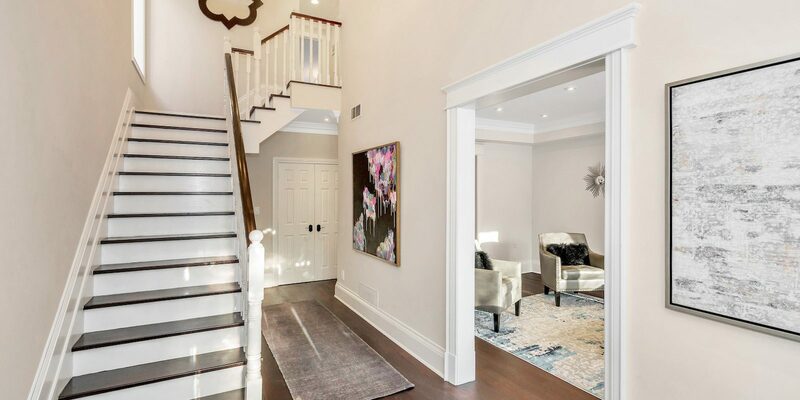 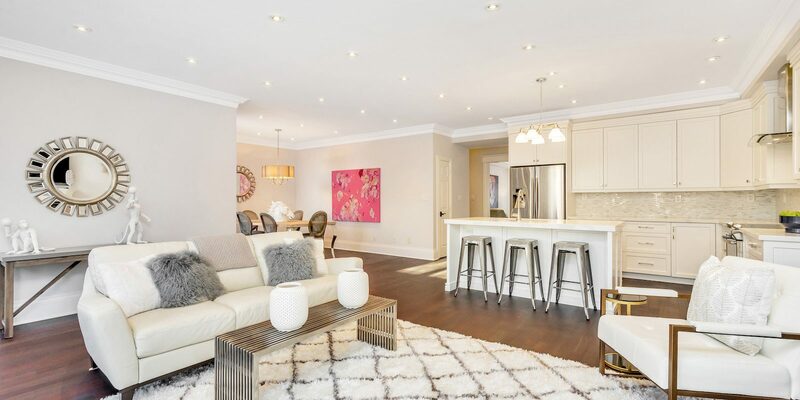 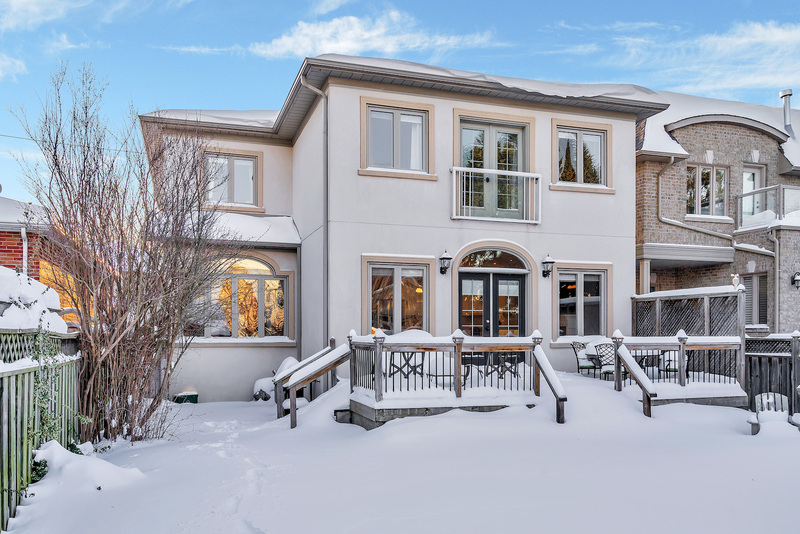 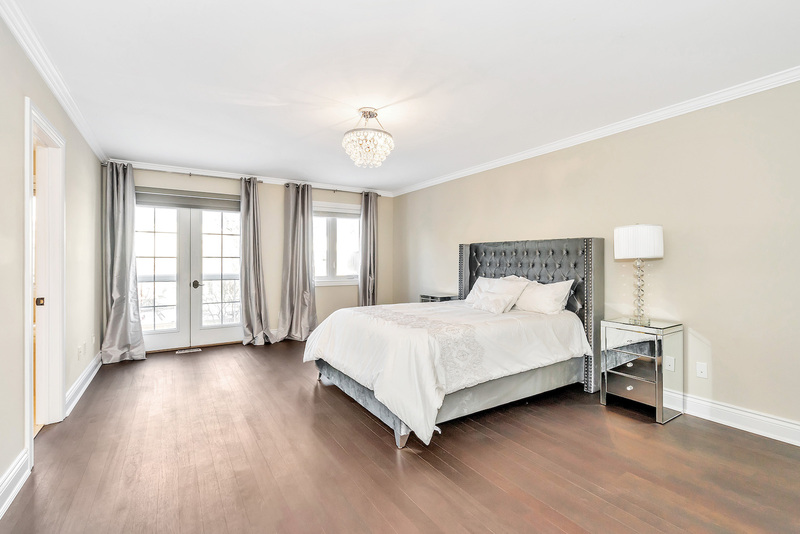 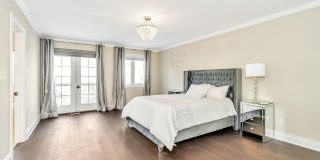 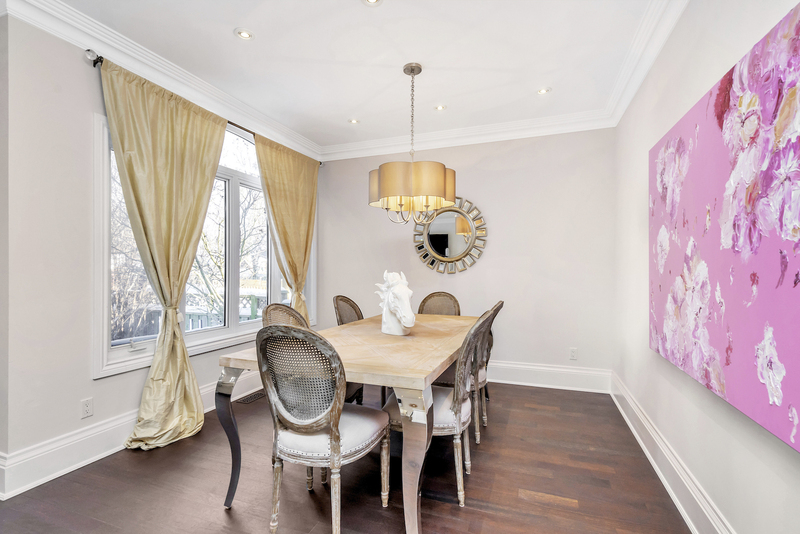 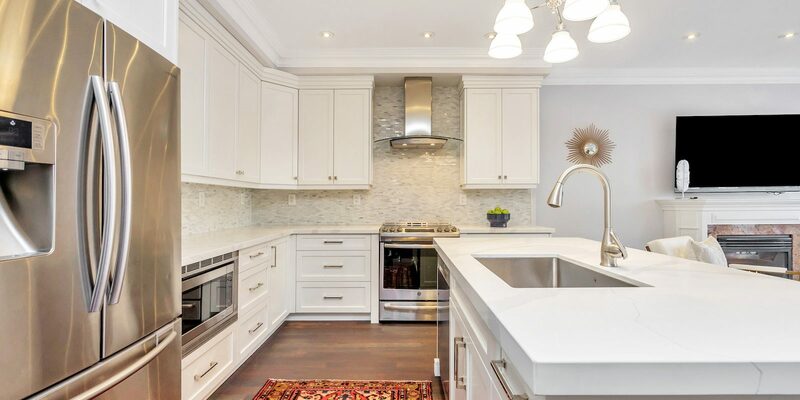 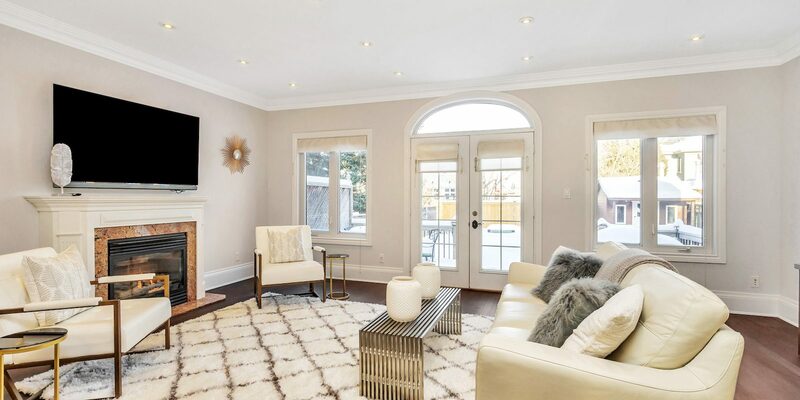 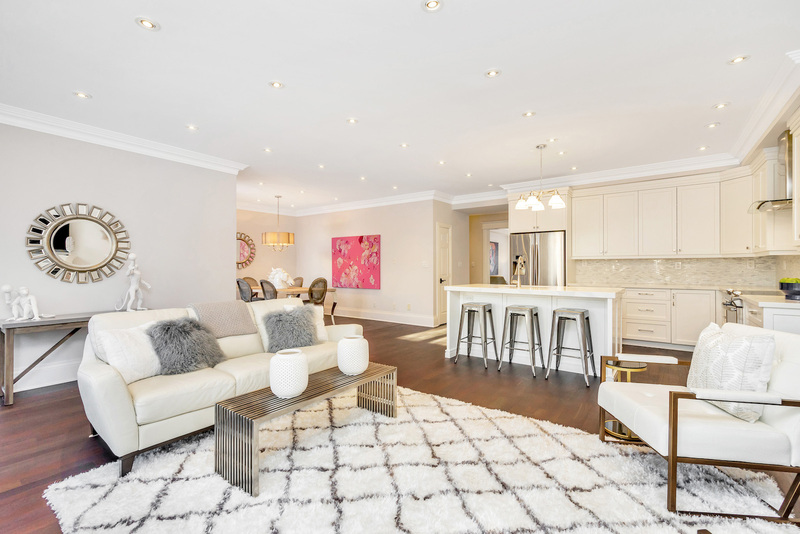 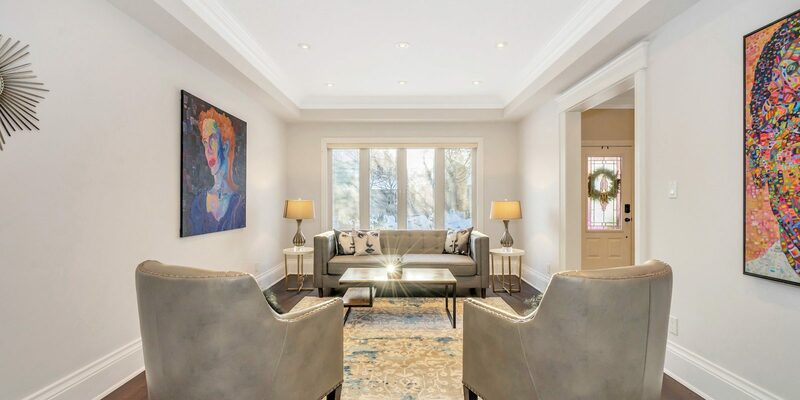 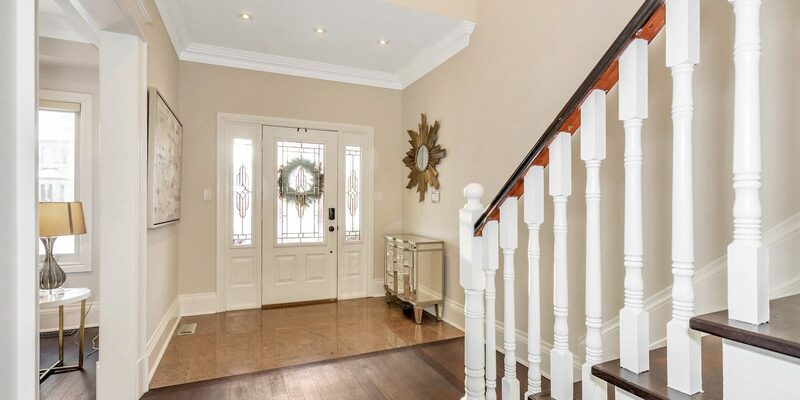 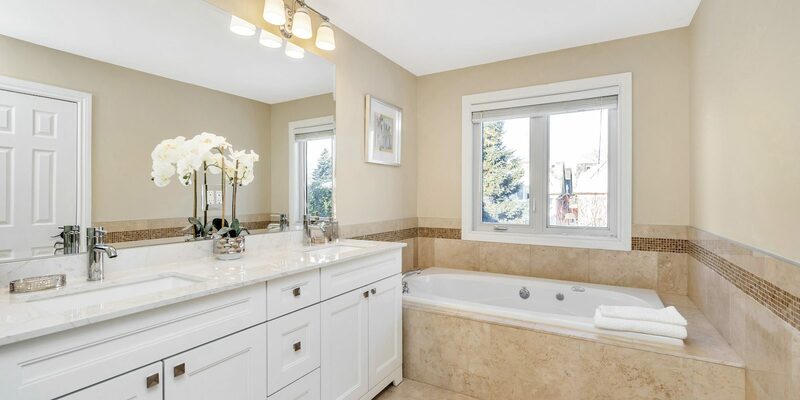 This beautiful family home is situated on a very exclusive, family-friendly street, only steps from Lambton Kingsway Junior Middle School in the Kingsway. 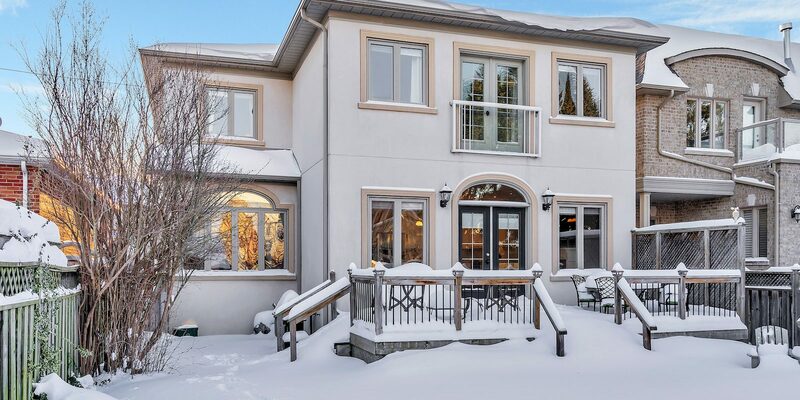 Set mid-way on this private street, this large, 4+1 bedroom, 5 bathroom home offers the very best of modern living. 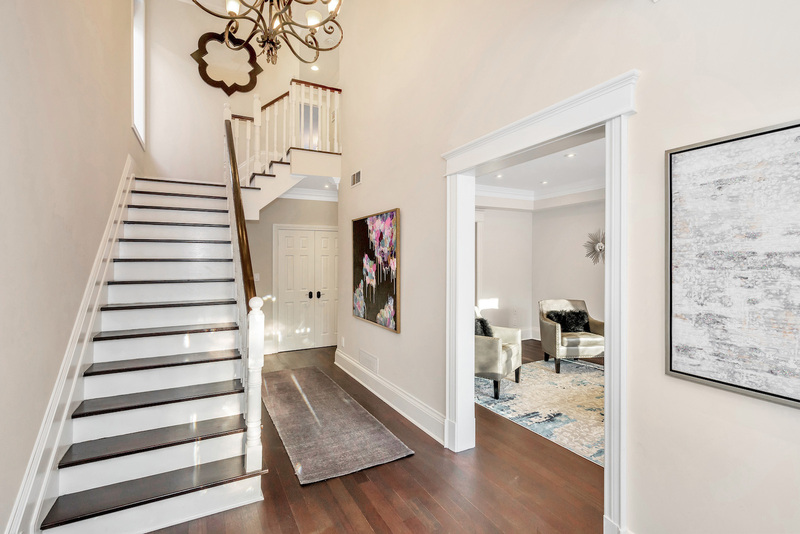 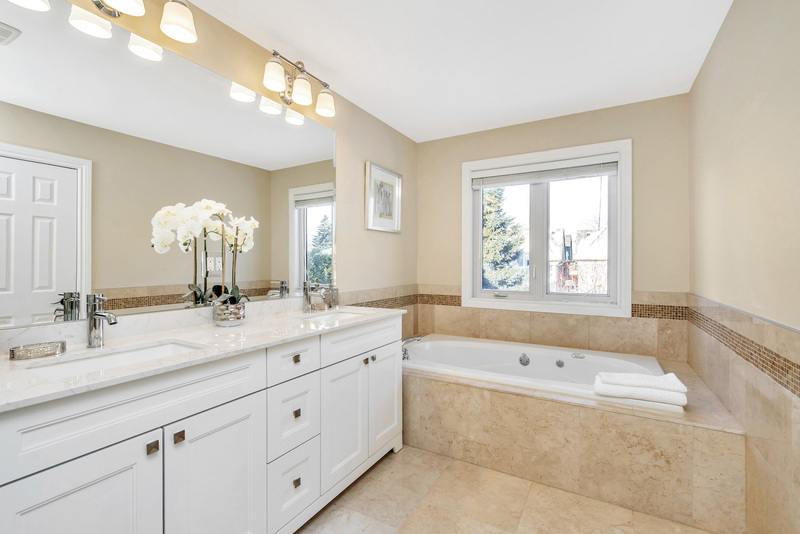 It is a very well-built home boasting exceptional care given to quality, detail, and craftsmanship throughout. 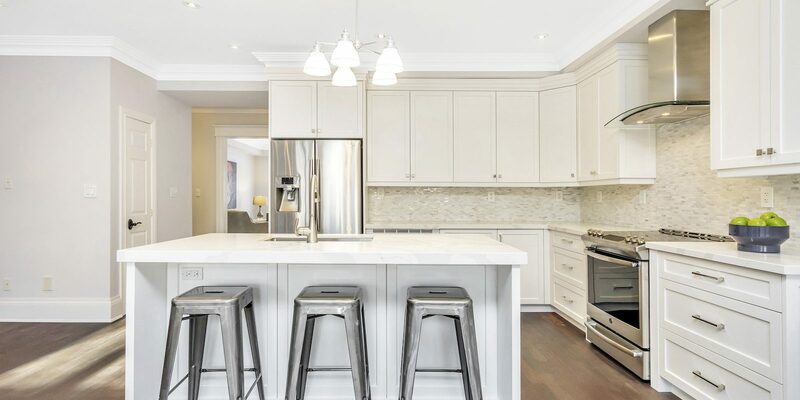 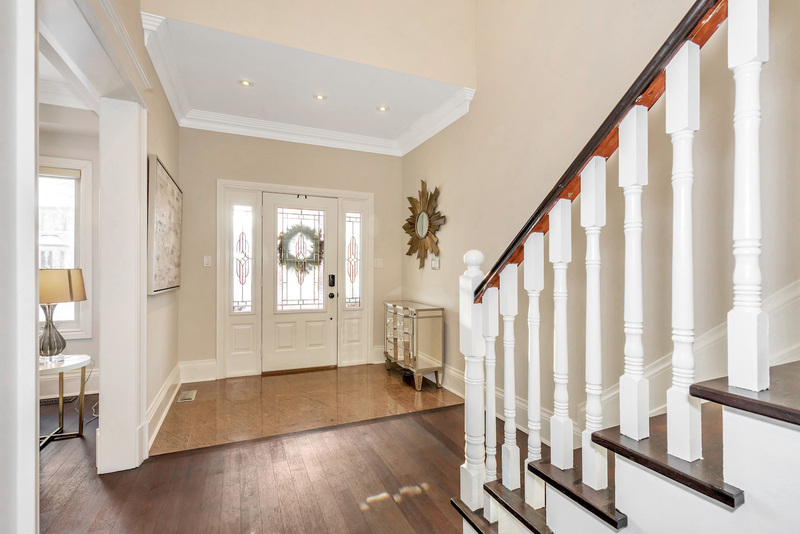 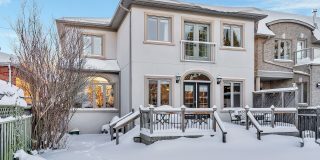 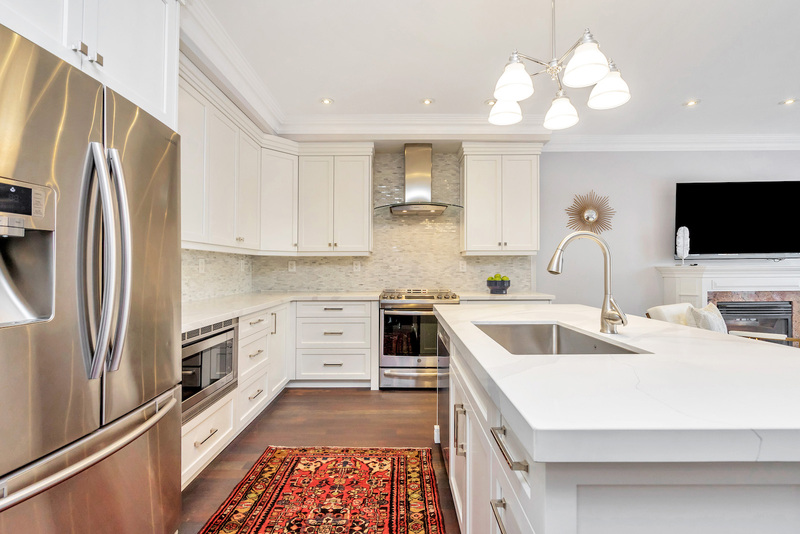 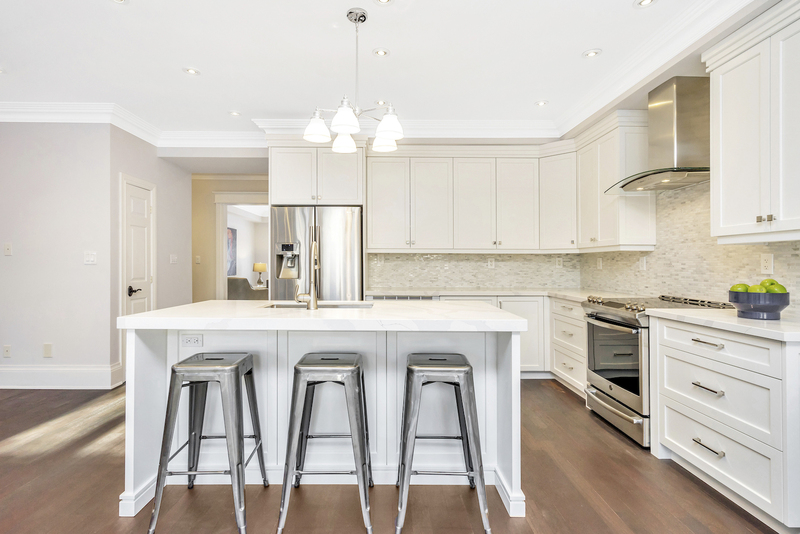 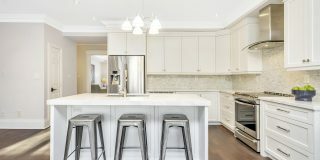 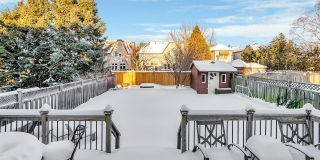 From the two-storey vaulted ceiling in the front foyer to the brand new white shaker style kitchen that is open to the family and dining room at the back of the house, this house is move-in ready to the max. 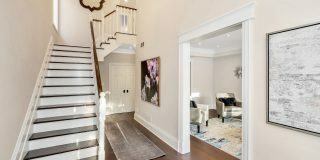 The awesome basement has a fifth bedroom or office and would make an excellent nanny suite with a full bathroom as well. 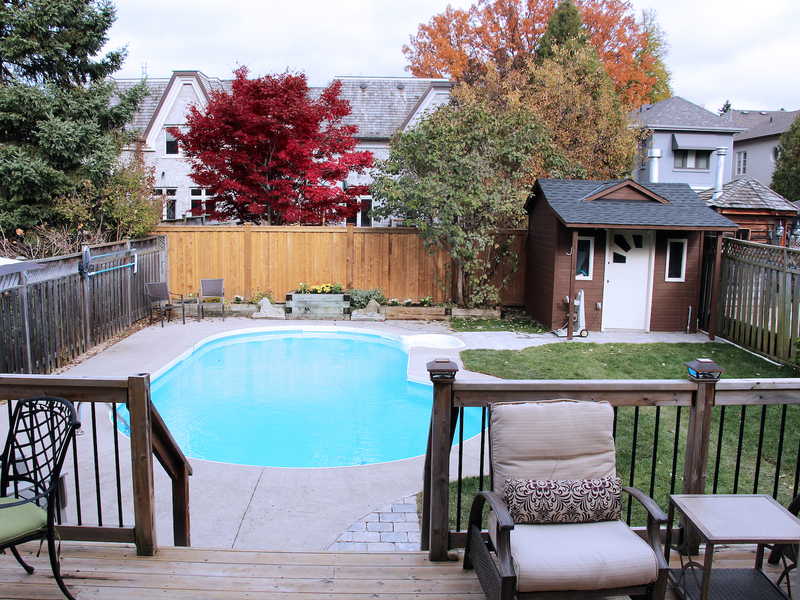 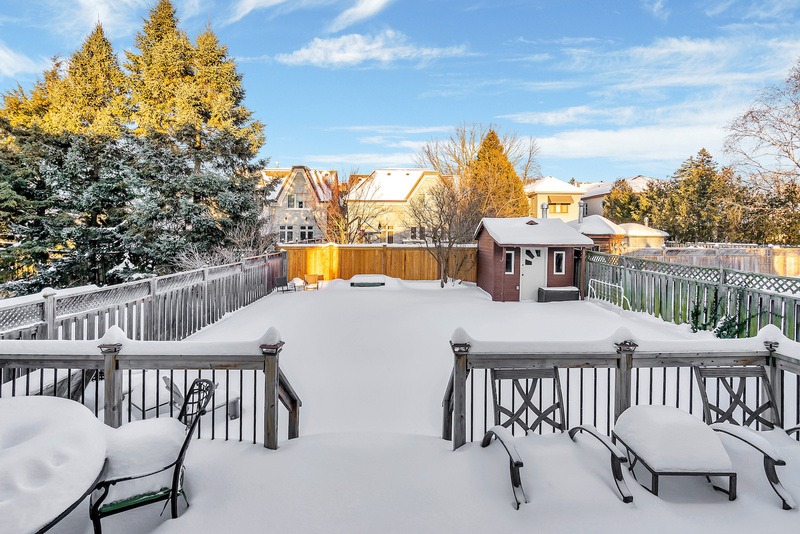 Entertain your family and friends all summer long in the large, private backyard complete with in-ground pool. 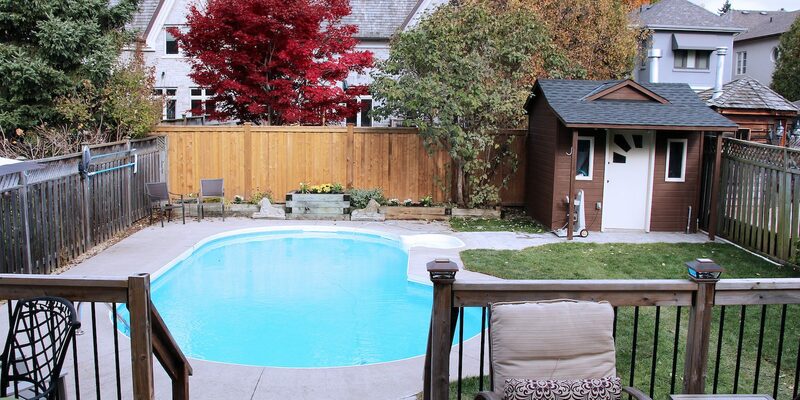 Welcome to 17 Elliott Avenue.